Walking burns 210 calories per hour, standing burns 88, while sitting not more than 80 calories per hour. And considering the fact that going for a walk is not an option when you are stuck in the office and have tons of things to take care of, you need a better solution. Here's an idea - have you ever considered standing up and working that way? What am I talking about? 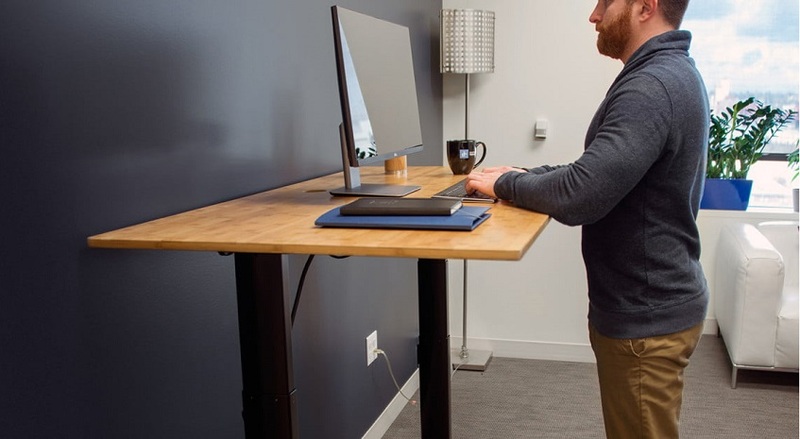 Well, adjustable standing desks.